How do I create a process for conversion rate optimization? 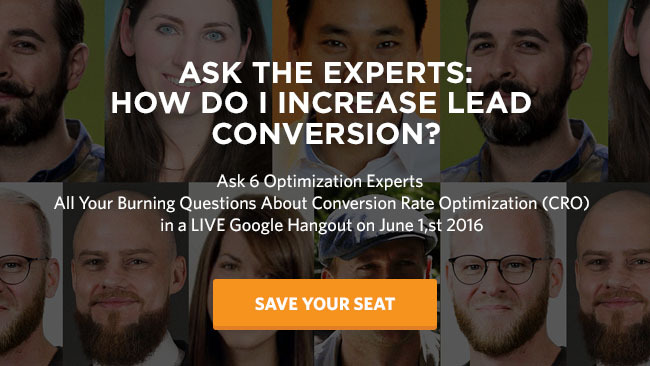 What are the best tools to use for CRO? And how should I score and prioritize my experiments? Don’t you wish you had your own Tim Gunn-esque figure with years of wisdom to answer all your burning questions (and call you out when you’re doing something that could be costing you marketing dollars)? What do you mean you’re sending your pay per click traffic to your homepage? Well, you’re in luck. Because as interest in CRO grows, so too does the expertise of heavyweights in the field. 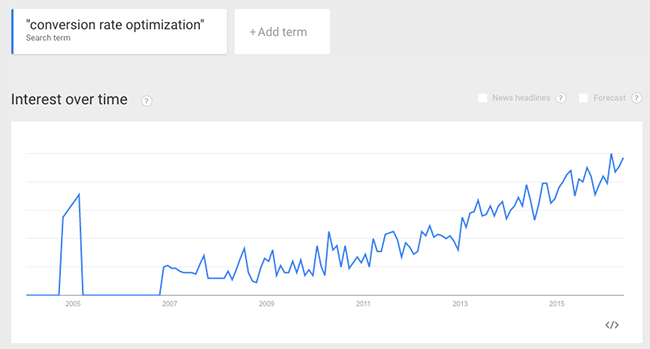 Y’know, the people who were doing conversion rate optimization before you were even googling it. Join in live on June 1 at 12 PM EST, or sign up and get the recording emailed to you as soon as it’s available.